See you at the Texas Book Festival! 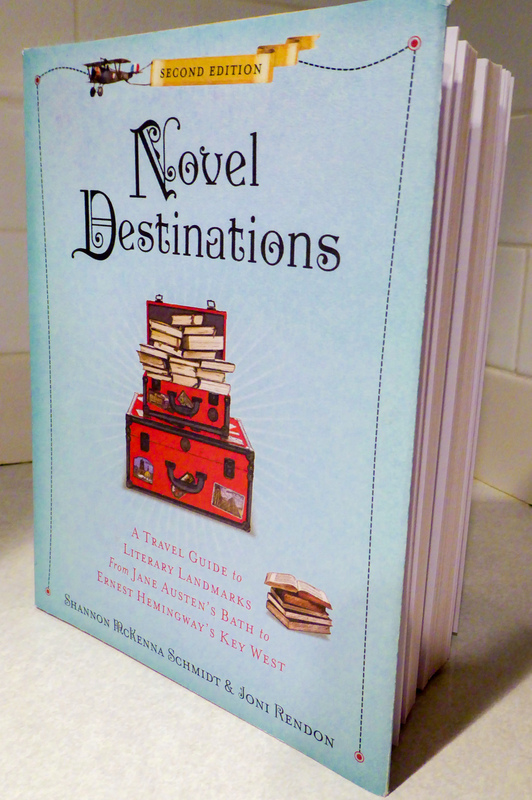 For those of you in or near the Austin area, I hope to see you and inscribe your copy of Novel Destinations at the Texas Book Festival this weekend. On Sunday at noon, I’ll be in the Lifestyle tent giving a talk and slide show highlighting some of the great places featured in our book, as well as some of our stories from the road. And of course I plan on squeezing a few literary travel opportunities in as well.